Creating the right mood for your home has never been easier with lighting control systems from SLH. 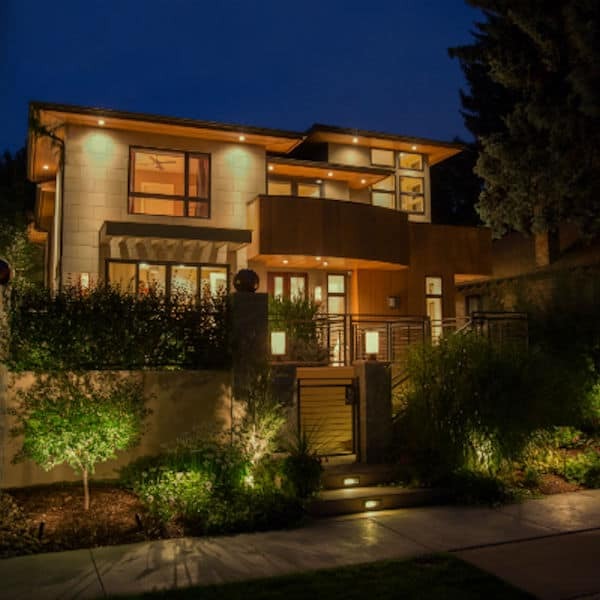 We offer state of the art lighting control systems designed specifically for home use meaning that they are easy to use and provide the perfect light every time. Our systems can be controlled from any smart phone or tablet meaning that you can turn any light on or off from anywhere you choose; be it from bed or the office! Through the time based schedules you can set up on our systems, you are able to increase the security of your home when you are not there. Your lighting has never been simpler than with a lighting control system from SLH! Motorized shading solutions from SLH allow you to easily raise and lower your shades with the touch of a button! Our solutions allow you to add sunlight to your room from all your windows all at once, or else reduce heat build-up and add instant privacy just as quickly. Protect your paintings, carpets and couches from sun damage by adding a pre-set for shades to open and close automatically during a specific time of day, or time of year to prevent harsh UV rays from causing damage. Despite being motorized, our shading solutions are fast and quiet so that the peace and quiet of your home is never disturbed. Call SLH today to protect your furnishings, make your life easier and add a little light to your home today!